Mayor Leffingwell said. He is, of course, referring to high-speed internet, and the fact that Austin is already a major hub for technology, music, and education, and this will “turbo charge” our future, in the words of Laura Morrison, a councilperson also speaking at the event. Want to know more? 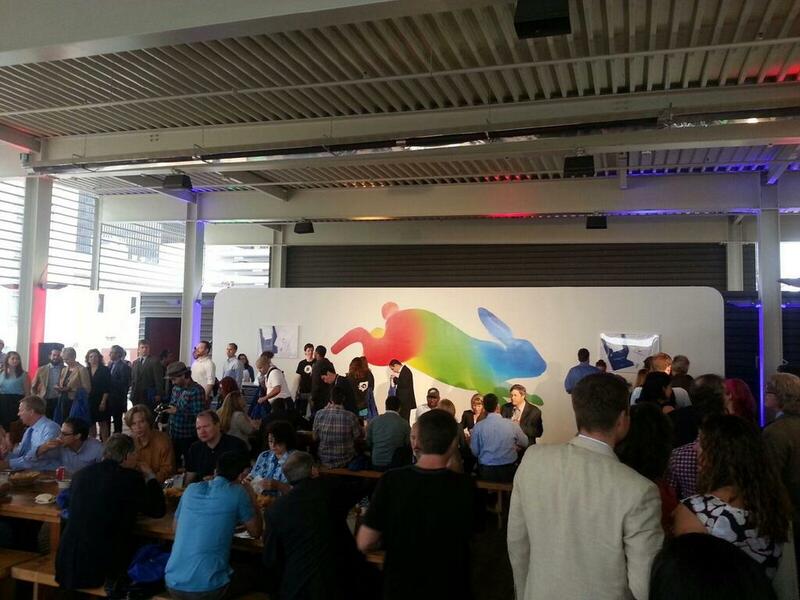 make sure you sign-up to Google’s Fiber Austin page to receive all updated and information about Google Fiber in Austin. 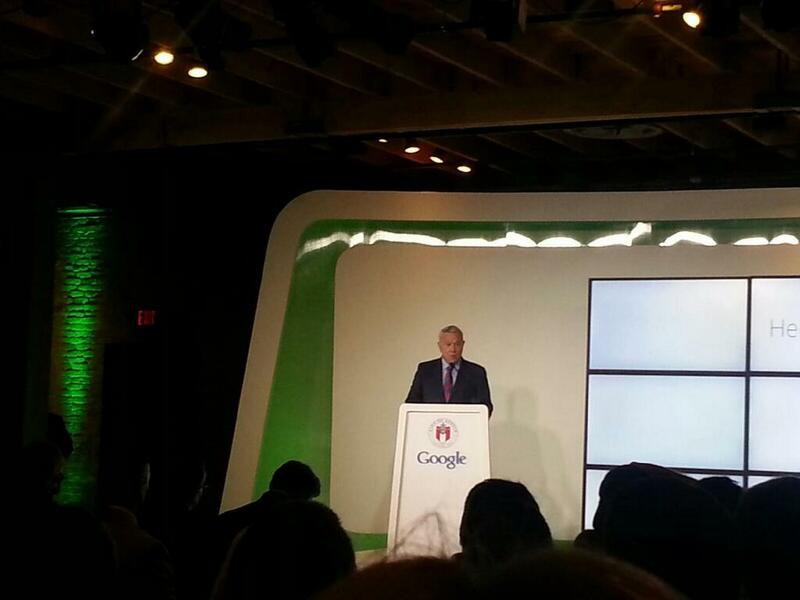 View Google’s official announcement here. 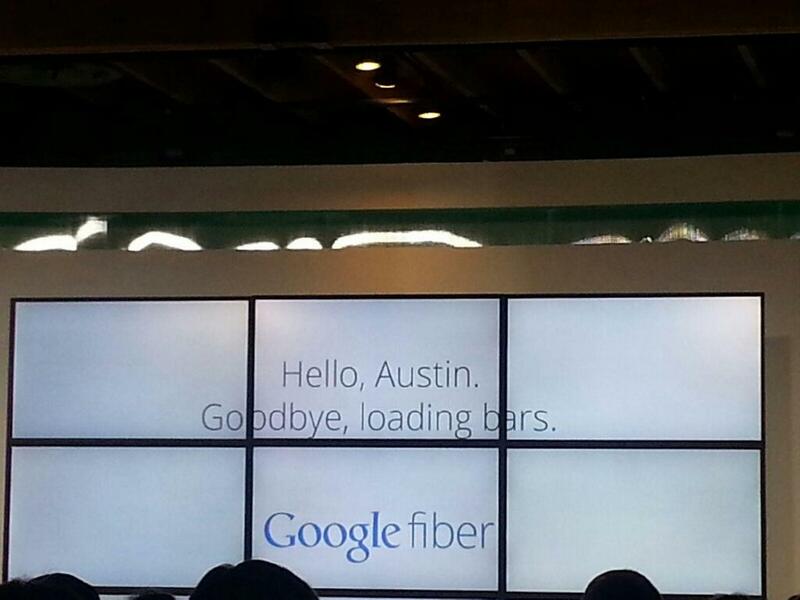 Hello Austin, good bye loading bars!